We have many programs available to help individuals experiencing long-term barriers to work successfully prepare for employment. Barriers include disabilities and long-term medical conditions. Barriers may be physical, psychological, emotional, and more. Our clients are each unique and face individual challenges. At OSP, we work to accommodate each of our clients and empower them to achieve their goals. With the support of the OSP team, you will feel equipped to start the next phase of your employment journey. A unique career and employment resource centre designed specifically for persons with disabilities or ongoing medical conditions. The only temp agency in Alberta designed specifically for those with disabilities or medical conditions, we strive to find our workers temporary assignments that match their abilities. If you're looking for casual on-call opportunities that will connect you with your peers and community we are the agency to assist you. This program assists individuals experiencing barriers to work in connecting with employers to achieve employment that matches their skills and abilities. On Site Placement is looking for aspiring youth interested in expanding their skills in leadership, outreach, and advocacy for a diverse city of opportunity. 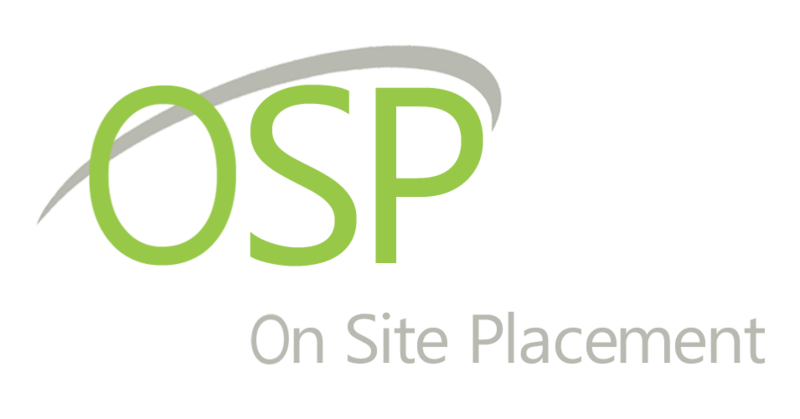 Unsure if you qualify for any of OSP’s programs? Contact us and one of our Program Managers will be happy help!